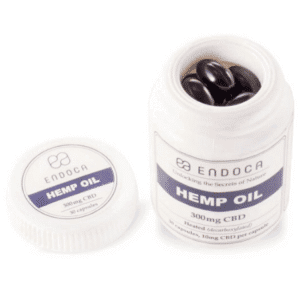 Made using natural chicle gum from deep in the heart of the Mexican rainforest, this CBD gum from Endoca is a welcome addition to the world of hemp oil supplements. As minty and refreshing as your favorite everyday chewing gum, it comes packed with some sweet extras. Natural additives, such as wild mint and peppermint essential oils, sunflower lecithin and Xylitol (a sweetener found in birch trees), elevate this gum to new heights. 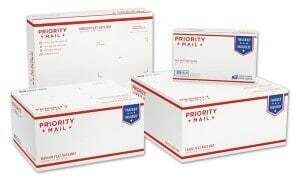 Each individually wrapped piece also contains 15 mg of CBD, and each box contains 10 pieces for a total of 150 mg of CBD per package. 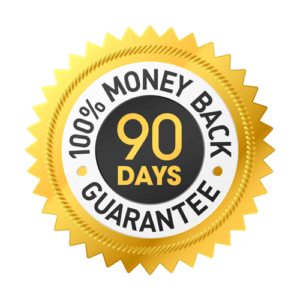 Why choose CBD chewing gum? 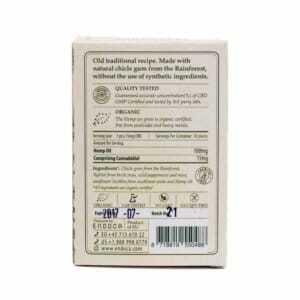 CBD chewing gum offers a familiar, convenient, yet discreet, way of enjoying CBD. 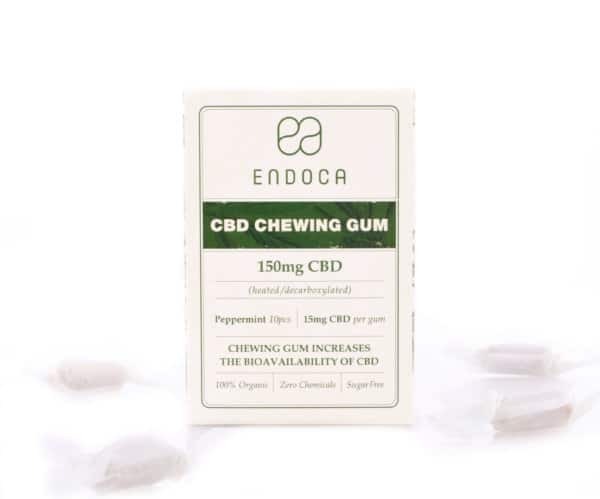 Endoca: CBD Gum is the perfect choice for first-time users of CBD and veterans alike, as it’s simple to use at home or on the go. 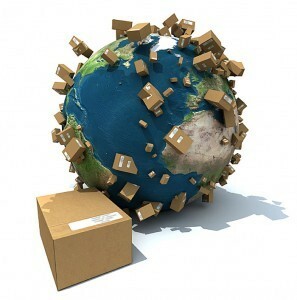 The gum itself is all-natural and environmentally friendly. Once it has lost its flavor, you can discard it, safe in the knowledge that it will break down fully, reducing the litter associated with chewing gum. 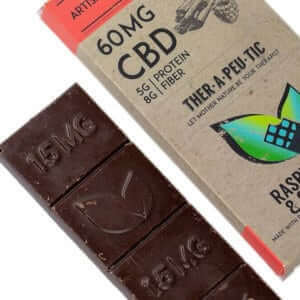 The gum will keep its consistency for around 30-40 minutes, allowing you to consume all of the CBD available in each piece. 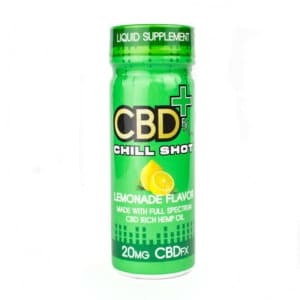 You’ll also feel the effects of CBD quicker, as the bioavailability of it is enhanced via oral absorption. 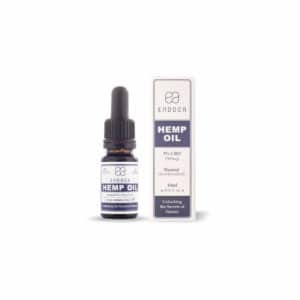 This means the CBD is released quickly into your bloodstream through the mucous membranes in your mouth and throat. 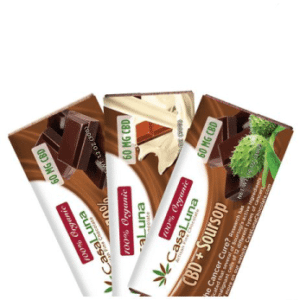 Unlike other edible CBD products, you can comfortably keep chewing gum in your mouth long enough to experience the benefits of oral absorption. 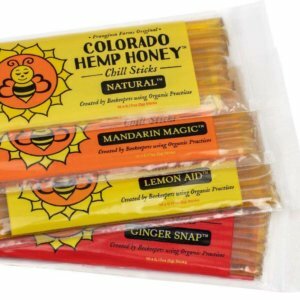 Contains: Chicle gum (from the Mexican rainforest), Xylitol (from birch trees), wild peppermint and mint, sunflower lecithin (from sunflower seeds), hemp oil. 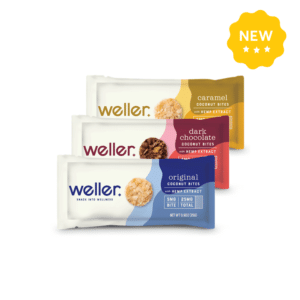 This mix of ingredients benefits both you and the environment. 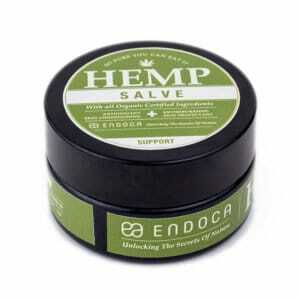 The hemp oil helps calm busy minds and soothe aching joints and muscles, while the Xylitol helps keep your teeth clean. Meanwhile, sunflower lecithin supports brain, heart and liver health. The ingredients are also 100 percent biodegradable, and once discarded, the gum will dissolve entirely. CBD-infused chewing gum is a convenient, discreet and affordable way to enjoy your daily CBD intake. 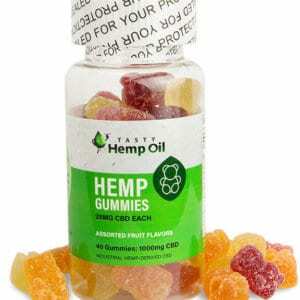 The gum quickly and efficiently releases CBD into the bloodstream through the mucous membranes in the mouth and throat. Yes. Research has shown that CBD can help with chronic pain relief thanks to its ability to interact with certain receptors in your brain and your immune system. 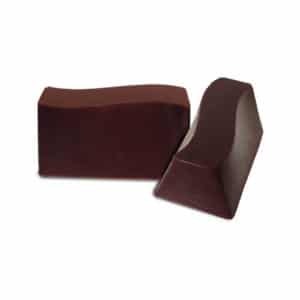 This helps your cells respond by creating anti-inflammatory and pain-killing effects. 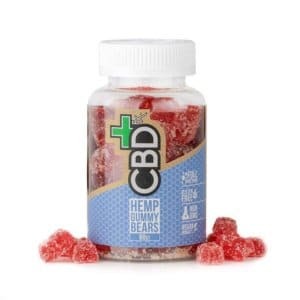 Is it safe to chew CBD gum throughout the day? Yes. 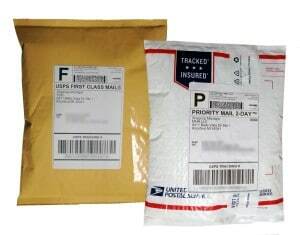 CBD gum cannot produce a “high” and will not impair you in any way. 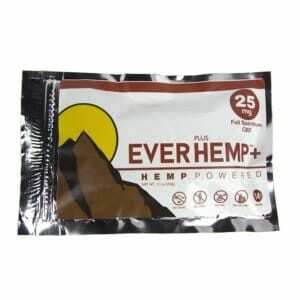 You can still function normally while chewing CBD gum, which makes it such an attractive choice for a supplement. It’s discreet and can be carried in your pocket wherever you go. Does CBD gum taste like a regular gum? 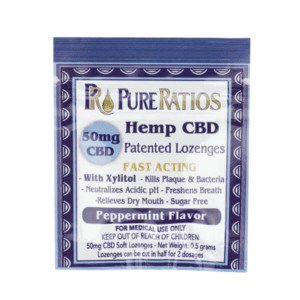 The minty flavor of most CBD chewing gums is familiar enough, however, the texture can come as a surprise to many. 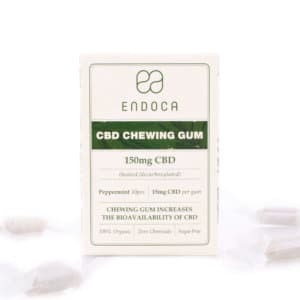 The chicle gum used in the Endoca: CBD Chewing Gum, for example, has its own unique consistency. 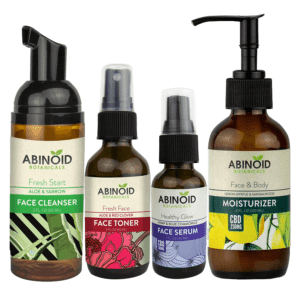 It’s rubbery, but not as bouncy as its mainstream counterpart since it comes straight from tree resin and does not contain any synthetic ingredients. 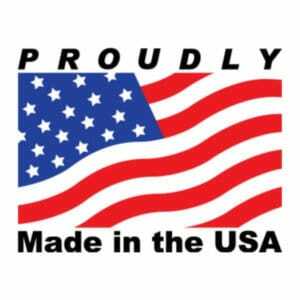 And because it uses natural flavors, the taste can fade quicker than the artificial ones you’re accustomed to.